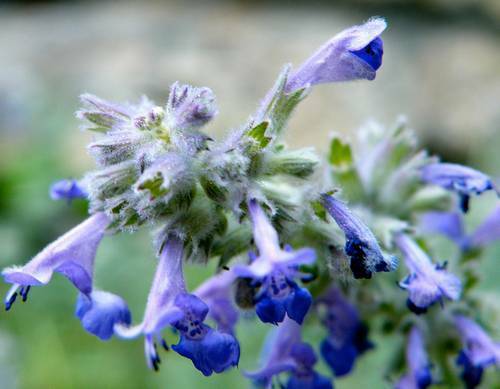 Nepeta are bushy hardy perennials that range from 15 to 90 cm in height. They have an abundance if small purple, yellow, blue or white flowers that bloom from the end of spring and throughout summer. Their size makes Nepeta useful as an edging plant or for use at the front of a border. 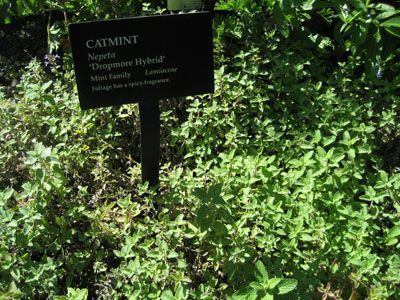 Some common names for Nepeta include Catnip and Catmint. As the name implies these plants are loved by cats. The leaves and flowers can be dried for later use by pet lovers. Nepeta cataria photograph by barockschloss. Flowers: Late spring through to the end of summer. Flower Details: White, blue, purple, yellow. Massed. Tiny. Sow Outside: Seeds: Cover seed. Start of spring - before the last frost, or towards the end of autumn. Sow Inside: Germination time: one to three weeks. Temperature: 60 to 70°F (15—21°C). Start two months in advance. Transplant outdoors just before the expected last light frost or towards the end of autumn. Spacing 10 to 24 inches (20 to 60 cm). Requirements and care: Full sunlight or partial shade. Soil pH 5.5 to 7.0. Sandy soil. Light soil. Can survive in dry soils. Cutback with sheers once flowering has occurred; this may result in further blooming. To maintain vigour it is recommended to divide Nepeta plants every three years or so. Propagate: by dividing at the beginning of spring or by taking cuttings once flowering has finished. Miscellaneous: Cats love this plant as it contains nepetalactone; if there are cats in your area and you do not want them in your garden it is not recommended to grow this plant. If you are a cat lover however… then both leaves and flowers can be dried and given as a gift to your feline friend. Can also be used to repel mosquitos. Can be invasive in some areas, so best to grow in a contained area to prevent spread. The seeds of catnip can be sown outside in the early months of spring. Lightly cover the seed once sown. Catnip and other Nepeta like to grow in a light sandy soil; ideally the pH will be slightly acidic to neutral (5.5 to 7). 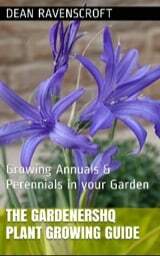 They can grow in either sunny or partially shaded parts of the garden. When first growing Catnip and catmint indoors then start about 10 weeks in advance. It should take about one to three weeks to germinate at 15 to 20 degrees Celsius. Once ready the plants should be spaced at about 20 to 60 cm apart (depending on Nepeta species size) in the garden either in the autumn or before the last frost of spring. 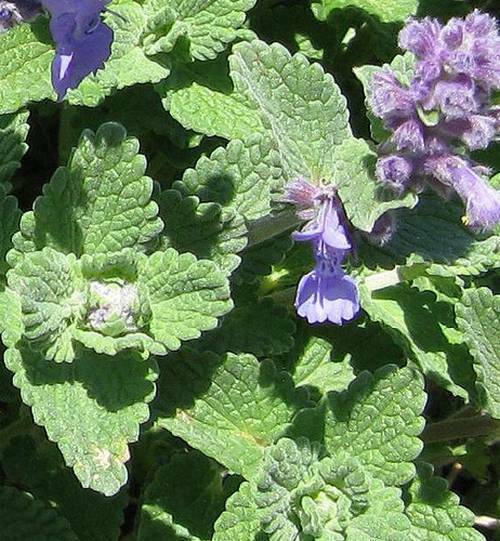 It is easy to maintain catmint, catnip and other Nepeta species; they are drought tolerant. For continuous blooming cut back after flowering before seed is produced.